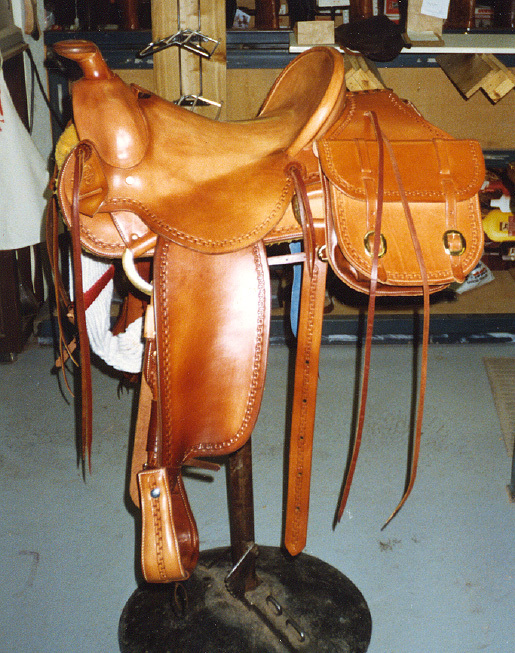 Expect that these are very personalized and customized products that often take more than 6 months of tooling or in some cases longer. 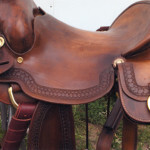 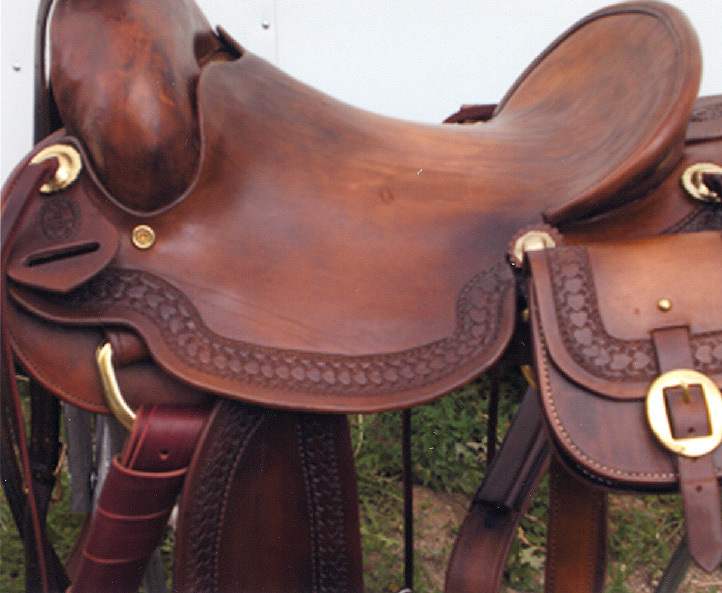 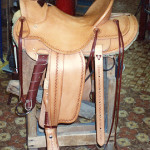 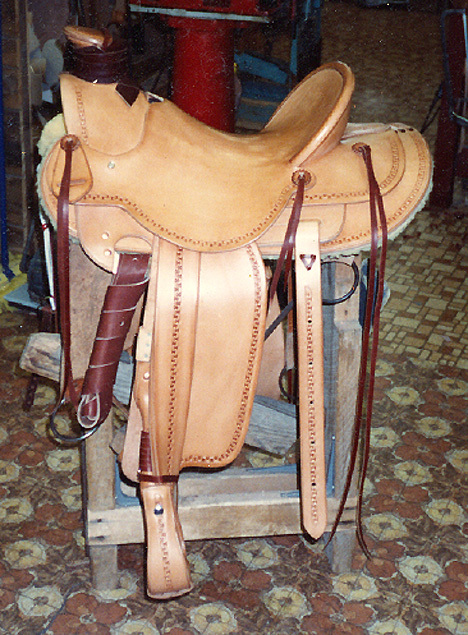 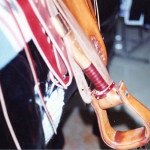 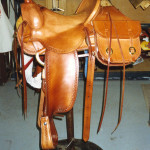 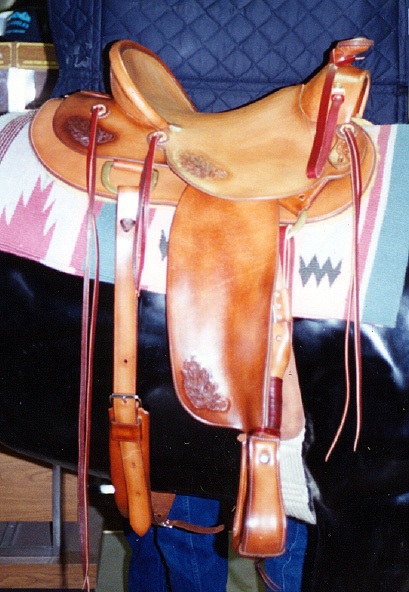 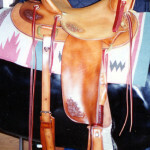 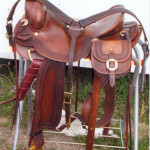 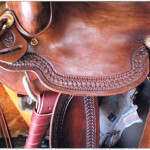 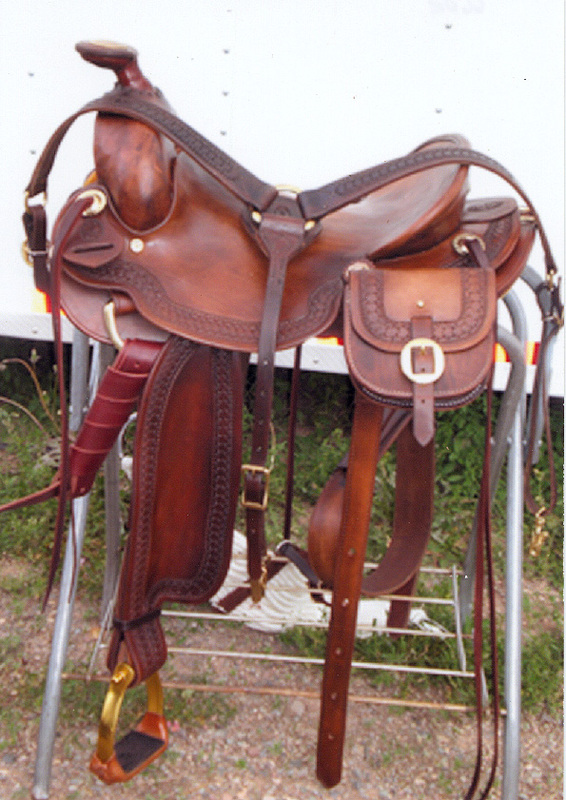 When building a custom saddle some aspects of the construction require that parts be formed while wet and then allowing for dry time before the next step of the process. 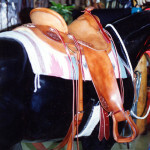 Trees and horns are incredibly specific to the rider as well as the cantle, skirts and aesthetic components to the design. 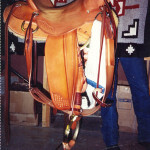 This includes what type of horse it will be placed on it also important for proper construction. 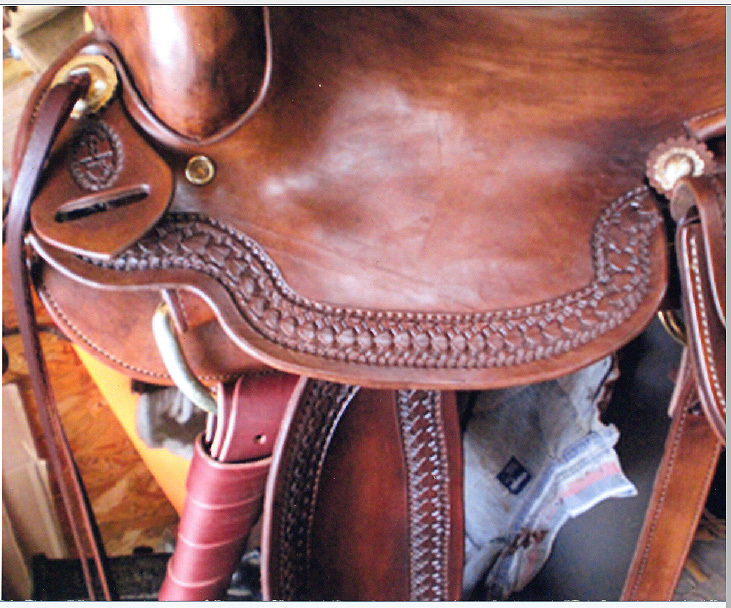 John Owens will work with you ahead of time to pull together all the details of your horse, and you as a rider, before any project begins. 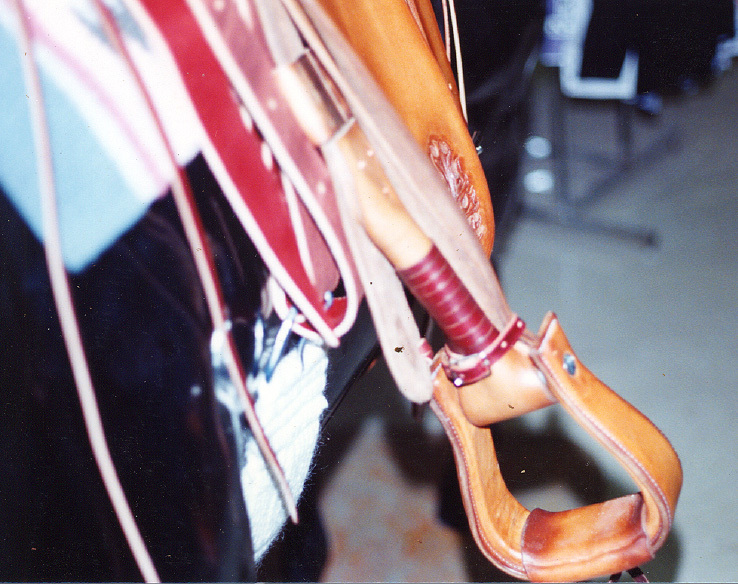 This will ensure that the product will be made with just with you in mind. 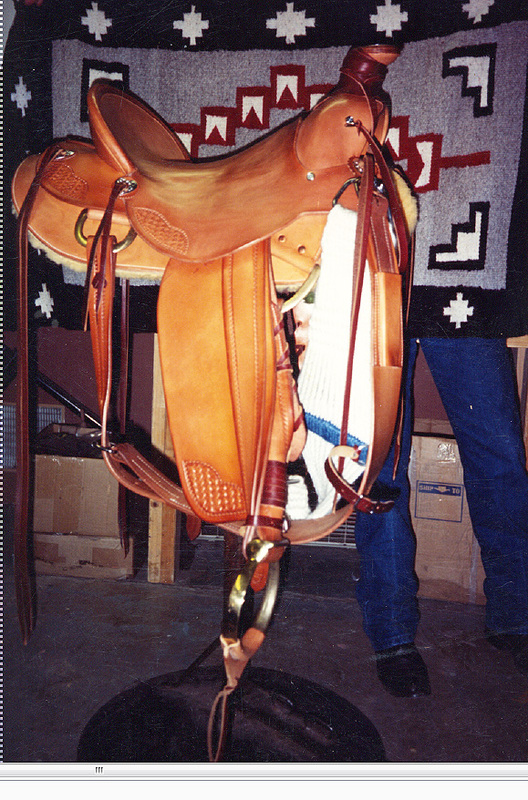 Here are just a few samples of what I’ve done over the years.